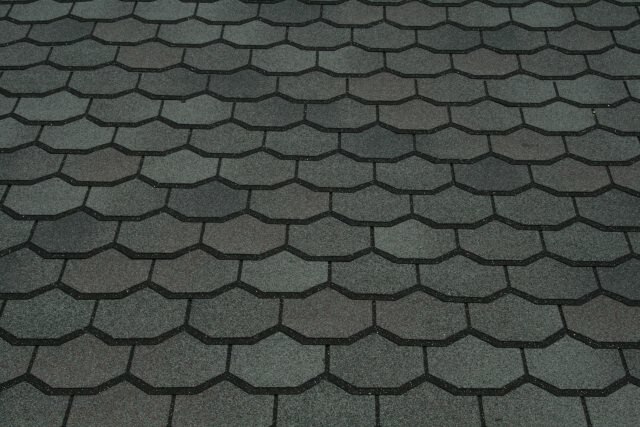 Instantly improve the appeal of your house with a crisp clean roof. Our team is equipted to clean even the dirtiest of roofs. From dirt and grime to leaves and more. Schedule an appointment today! Super clean machine can make your roof look new again, while extending the life of your shingles. Our roof cleaning process begins when our certified technicians arrive at your home. They will carefully inspect your roof’s condition, assess the surrounding landscape and check for any obstacles in the work area. As our proprietary blend of algaecides and surfactants are being mixed, technicians will begin setting up ladders and installing bags on gutter downspouts. These bags will capture any roof treatment solution runoff, so it can be diluted and disposed of away from the landscaping. It’s now time to apply the first coat of our roof cleaning solution. This coat will be applied to the heaviest of stains. Often the entire north facing side will be treated as well as visible algae on other areas of the roof. As the lead technician applies this first coat using fine nozzles to carefully control the spray patterns, the ground technicians will be rinsing the adjacent landscaping of any over-spray. Keeping plants rinsed of over-spray is very important during the cleaning process. The first treatment will be allowed to dwell for 10-15 minutes. After the dwell, it’s time for the second coat. At this time, the entire roof will be treated to ensure 100% of all algae and fungus are eliminated. Just as with the first coat, the ground technicians will continue to rinse adjacent landscaping. As the second coat is applied, the algae and discoloration will begin to disappear. If you happen to be watching our roof cleaning process, this is when you will really begin to notice results. We guarantee you will be amazed by the instant same day results! Again, our cleaning solution will be allowed to dwell for 10-15 minutes. Now it’s time for the final coat to be applied. The entire roof will be treated again, providing a uniform finish for curb appeal and a guaranteed removal of all algae, mold, and mildew. Moss or lichen may still be noticeable at this point but rest assured that all fungus infested areas have been treated and will rinse clean with a few hard rains. Now that the roof cleaning is completed, the crew will begin to pack up. At this time gutters will be flushed to remove any remaining cleaning solution, and landscaping surrounding downspouts will be watered. 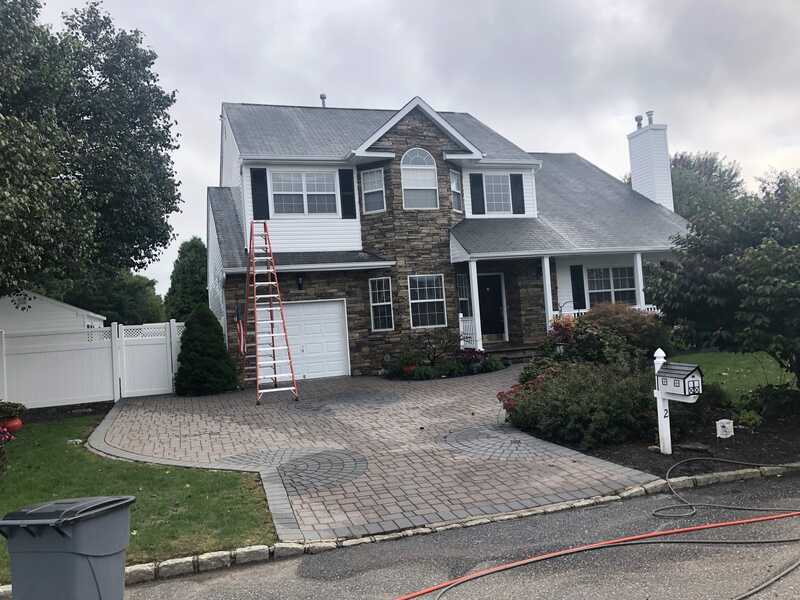 Crew members will remove any bags that were attached to the downspouts and the captured solution will be thoroughly diluted.all complete roof cleanings are backed by our five year exclusive warranty. ( zak this is the process for roof cleaning. Super Clean Machine offers a five (5) year exclusive warranty on all roof cleanings. Within the first Two (2) years, we will treat the recurrence of any mold, mildew, or dirt for no charge. For the Third and fourth year (3 &4) year we treat the recurrence of any mold, mildew, or dirt for 50% of the original cost. For the Fifth (5) year we will treat the recurrence of any mold, mildew, or dirt for 75% of the original cost. 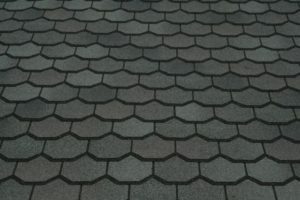 This warranty covers asphalt/fiberglass shingles, slate, asbestos, and composite roofs that are not in irreparable condition. Super Clean Machine reserves the right to revoke any and all offers without prior notice. This warranty does not cover new or replacement roofing not originally treated by Super Clean Machine, areas under or around roof-mounted area or Acts of God. 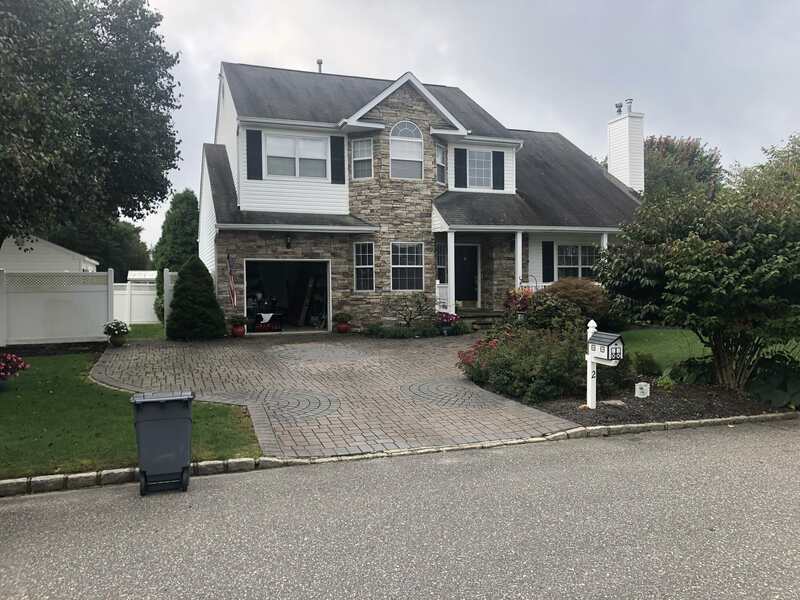 It is the customer’s responsibility to keep the roof free from debris, and to keep tree limbs trimmed away at least eight feet from the roof surface.